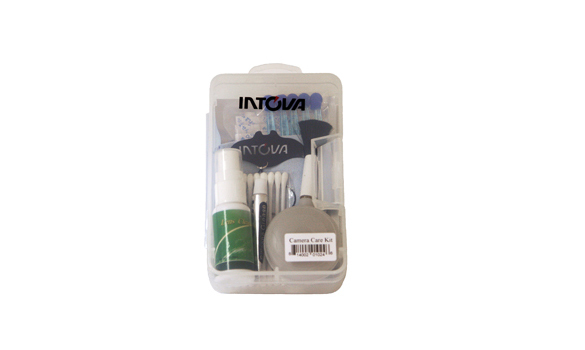 This handy kit contains a tube of silicon grease, silica gel packs, lens cleaner solution, lens cloth, O-ring removal tool, blower brush, grease applicators, and cleaning swabs; all in a sturdy transluscent case. Dimensions (6.25 H x 3.63 W x 1.63 D) inches. IMPORTANT NOTE: Lightly lubricate O-rings with silicone grease prior to use and maintain lubrication at all times.